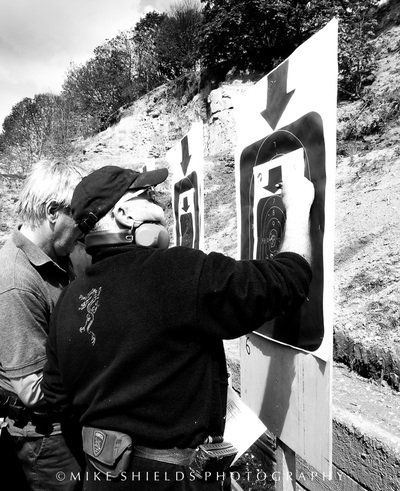 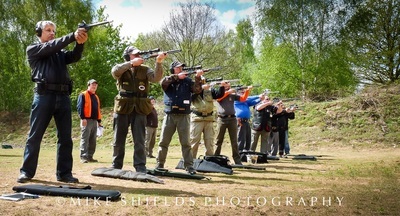 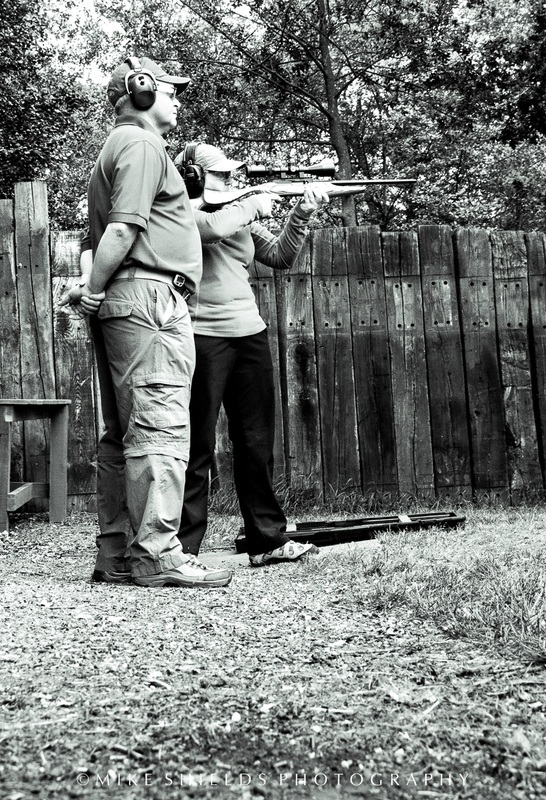 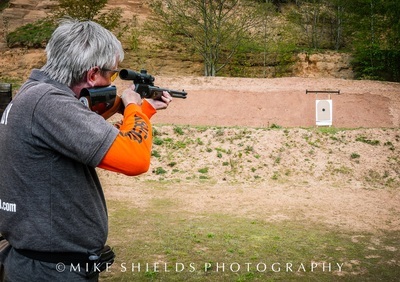 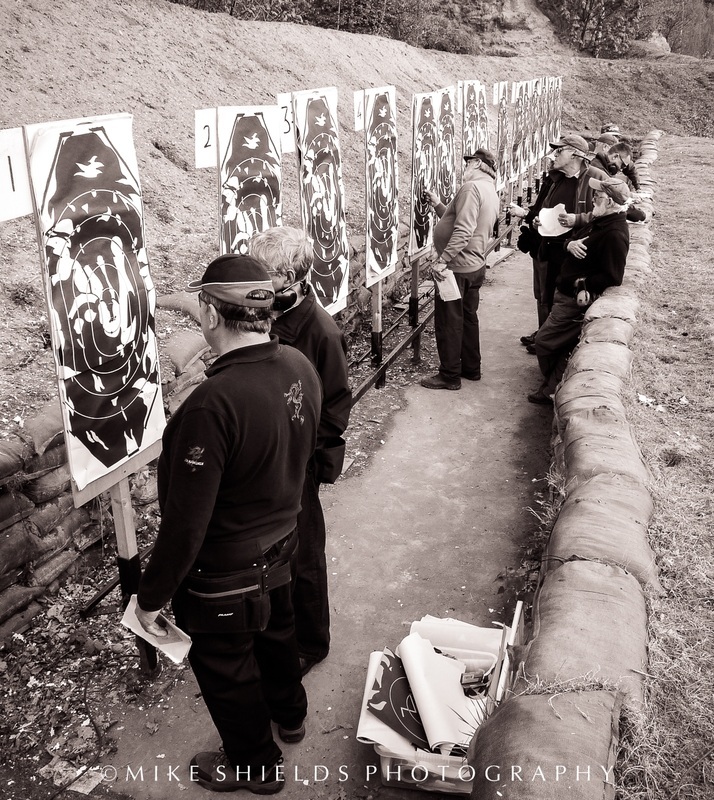 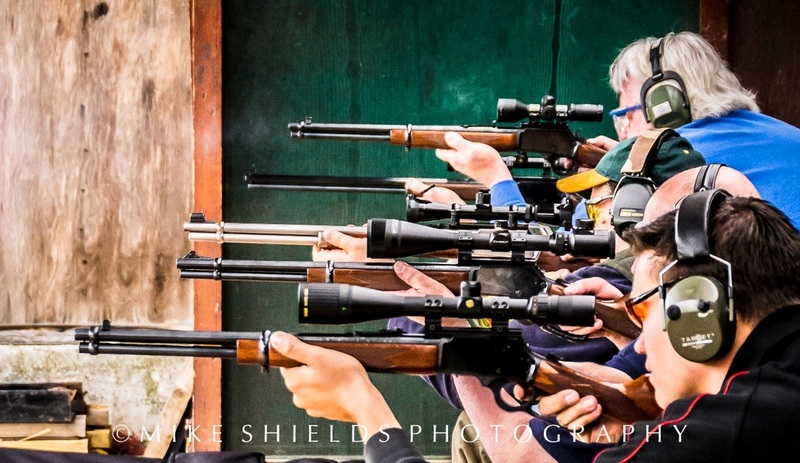 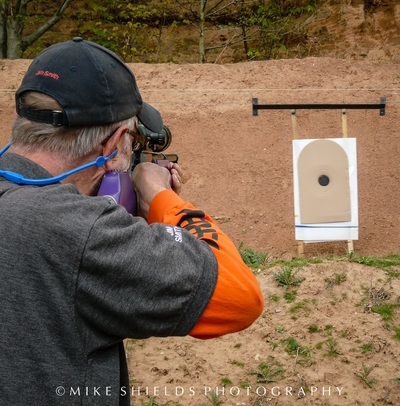 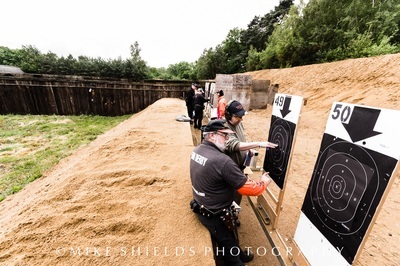 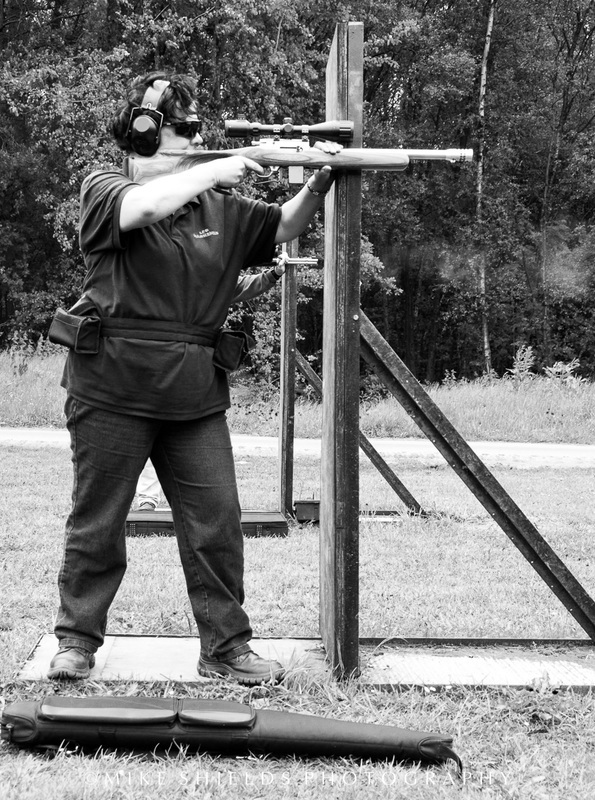 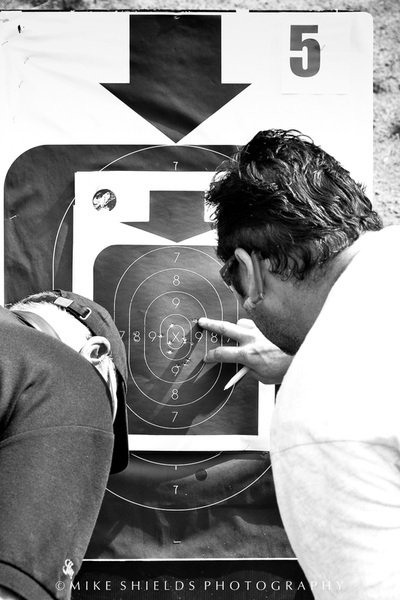 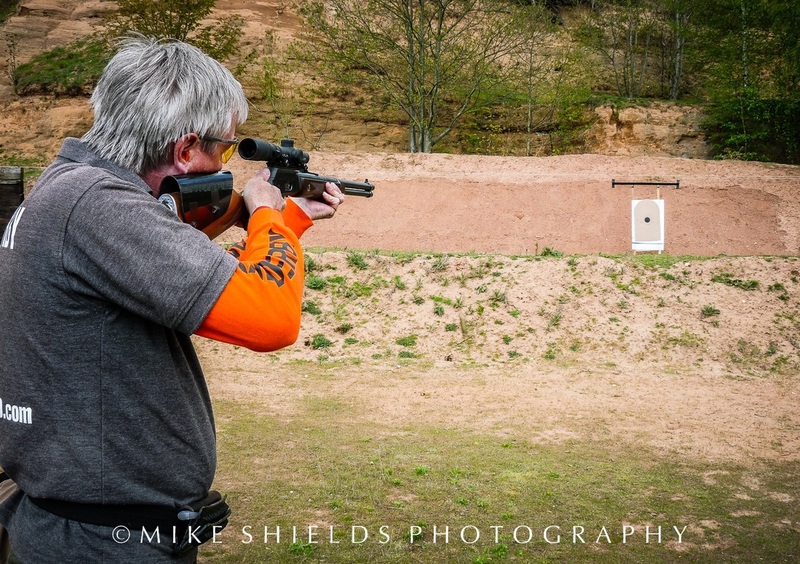 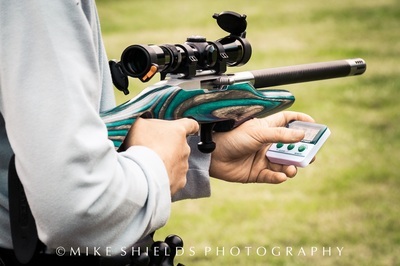 Is a Target Shooting Sport that I participated in competitively between 1995 and 2012 with some considerable success. 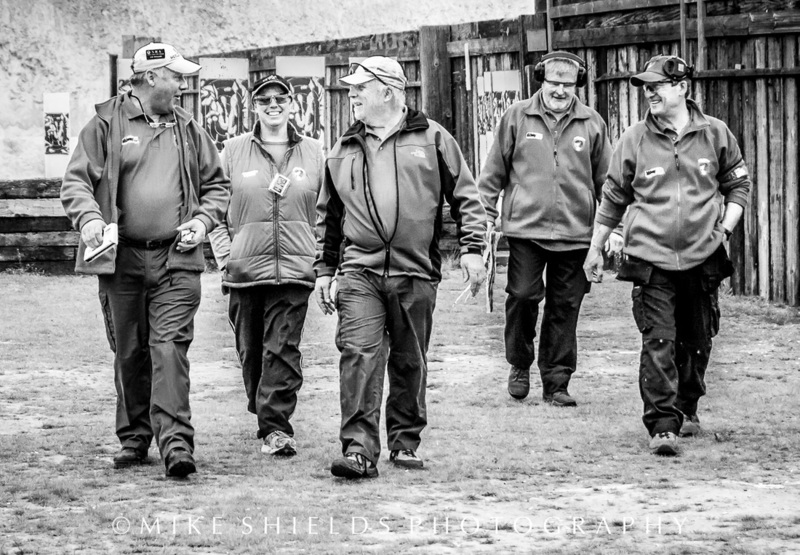 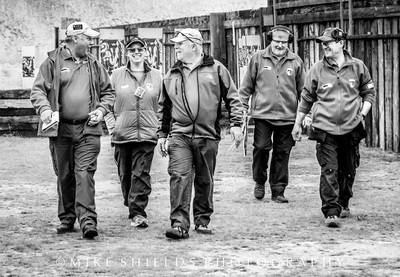 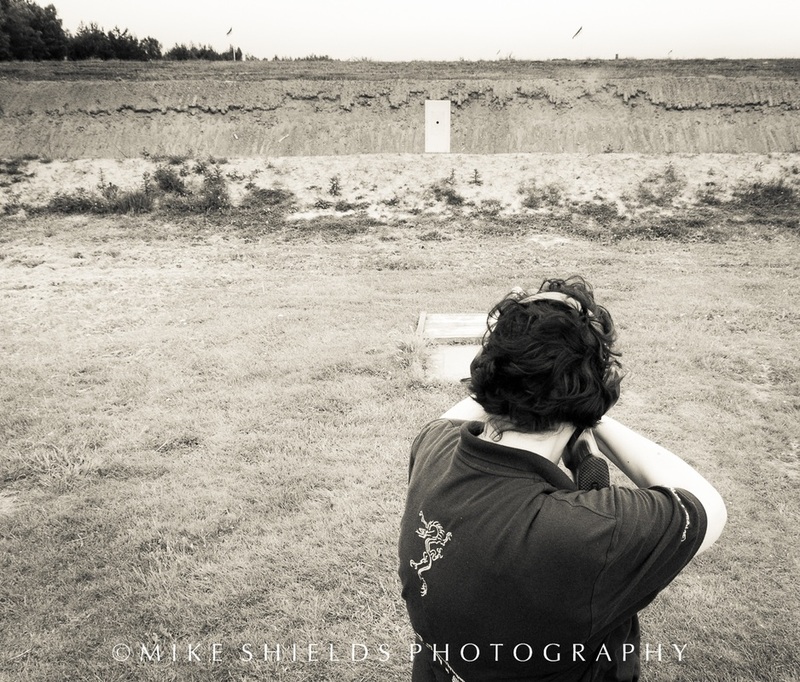 The culmination of which was the honour of being chosen to compete as a Member of the European Gallery Rifle Team in 2007 and a member of the Welsh Gallery Rifle Shooting Team for two years running until I made the very difficult decision that my Photography was more important to me and phased it out of my life. 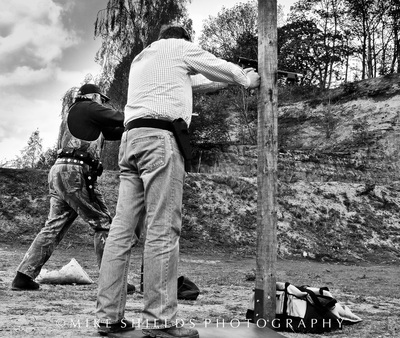 Other factors were involved as well in my decision which I won't bore you with on this page... 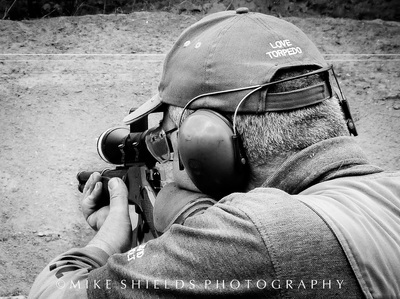 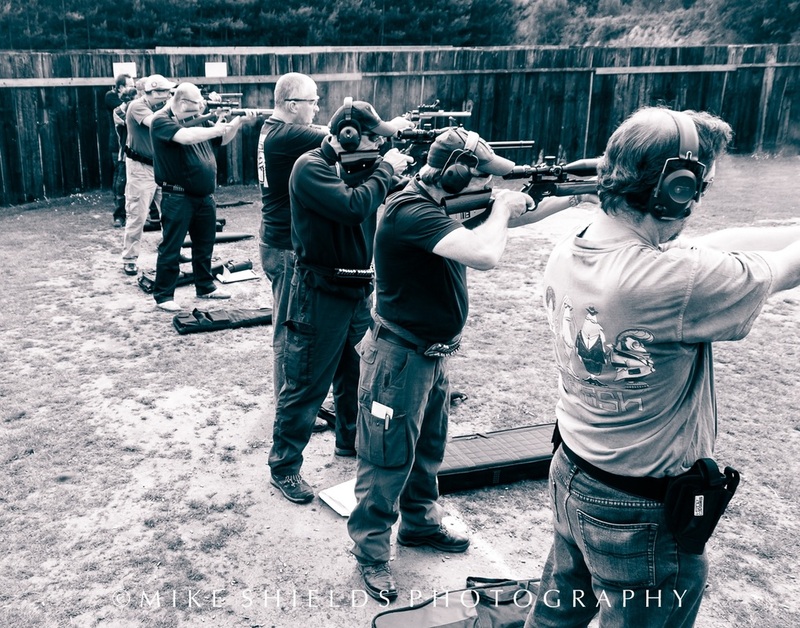 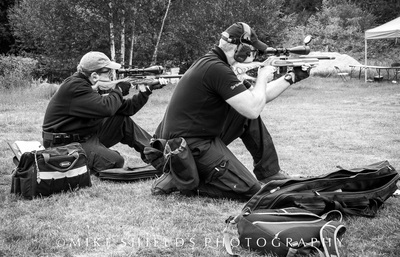 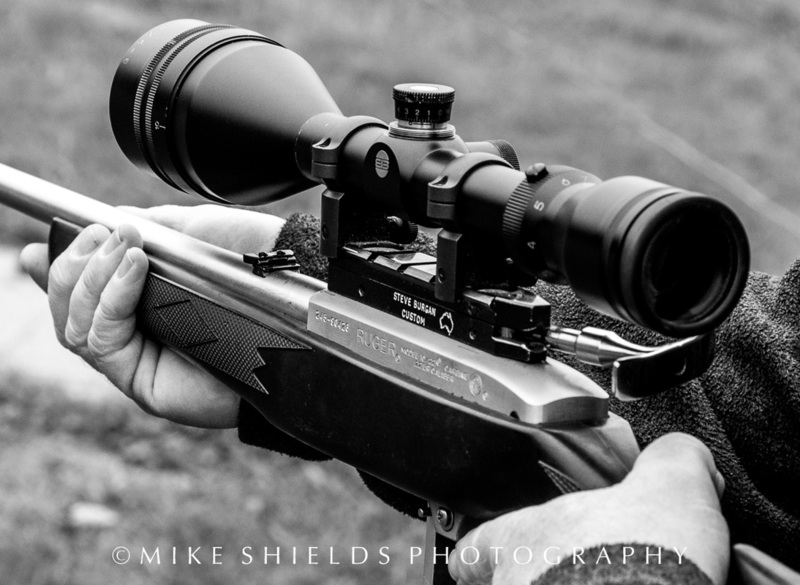 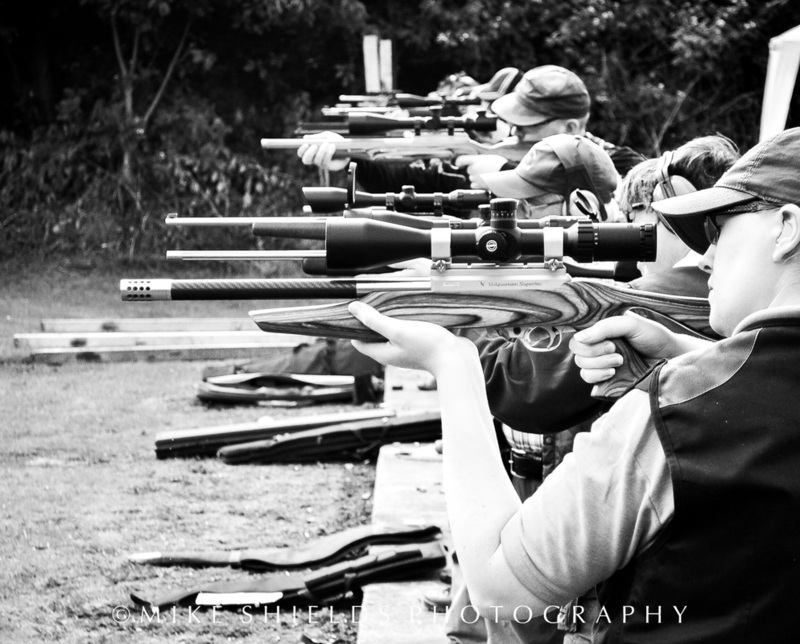 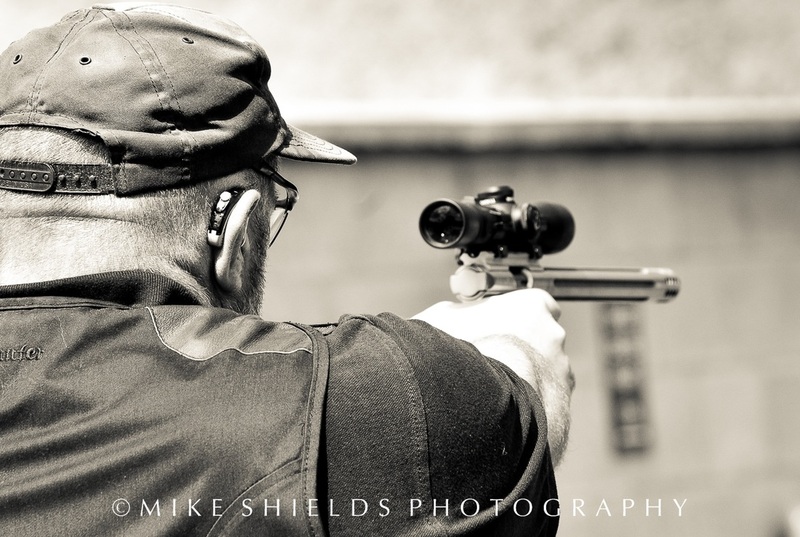 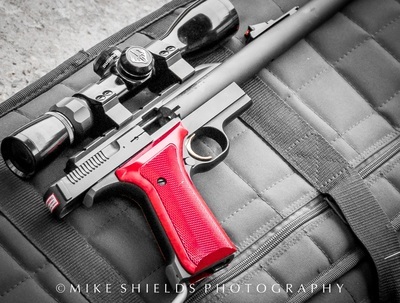 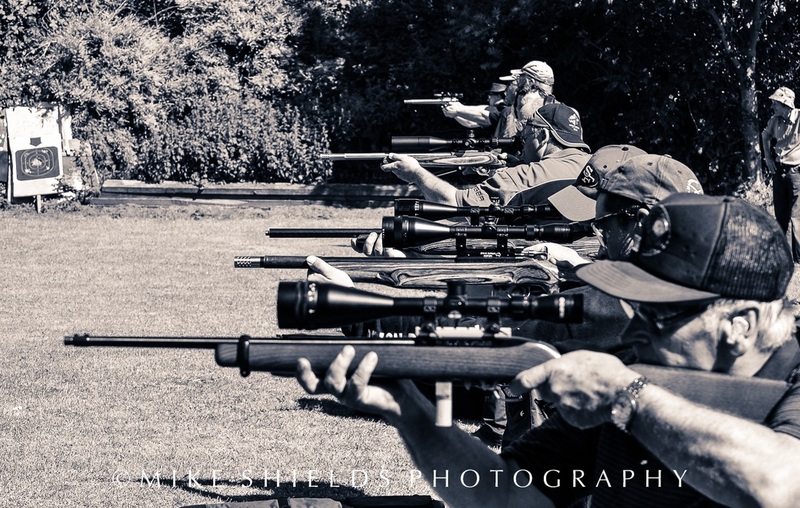 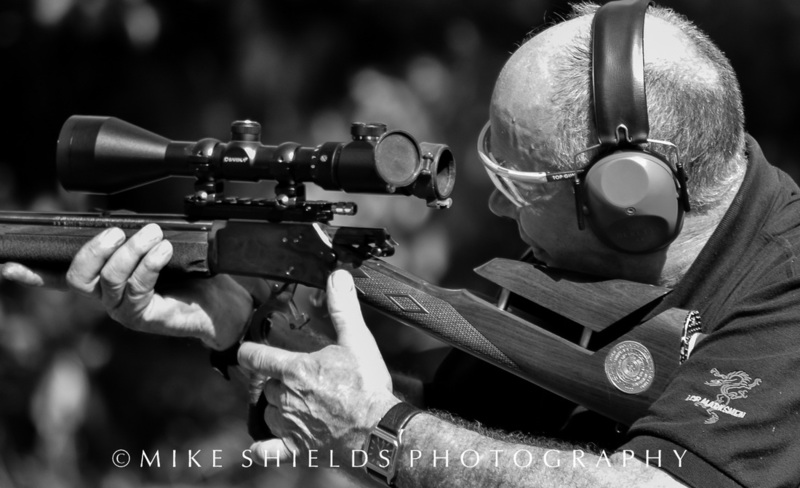 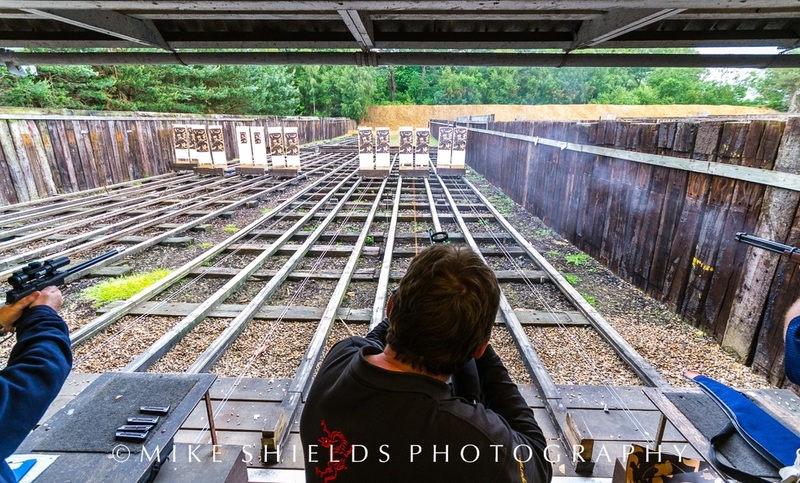 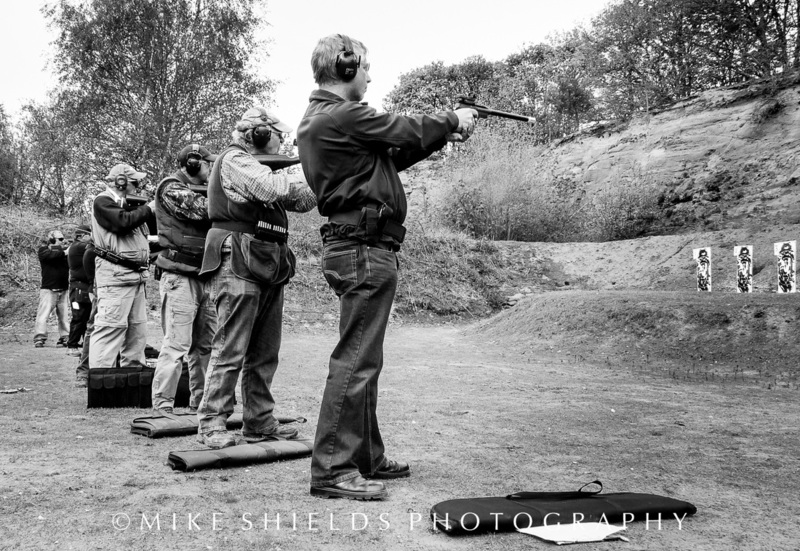 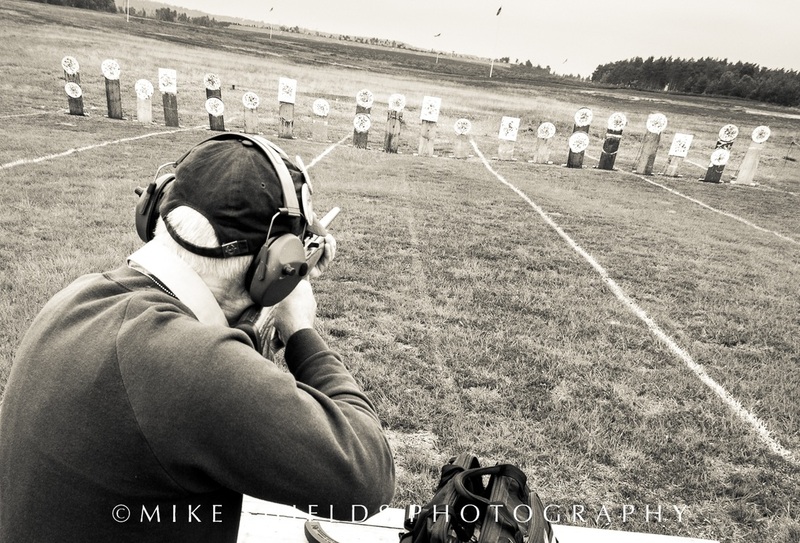 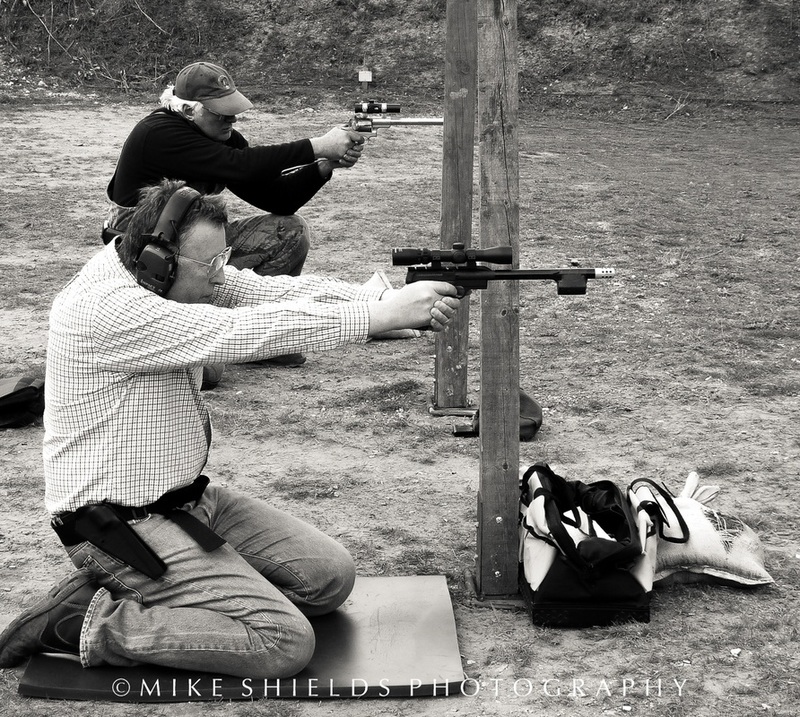 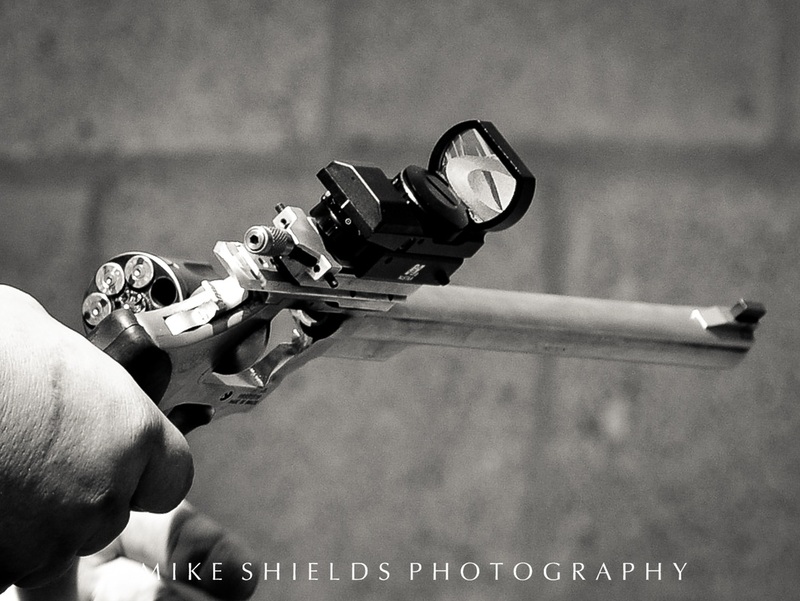 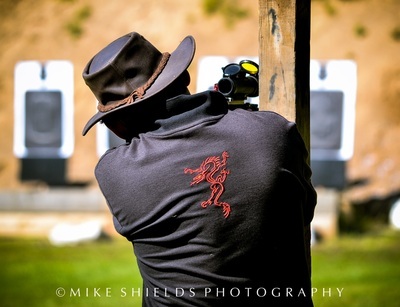 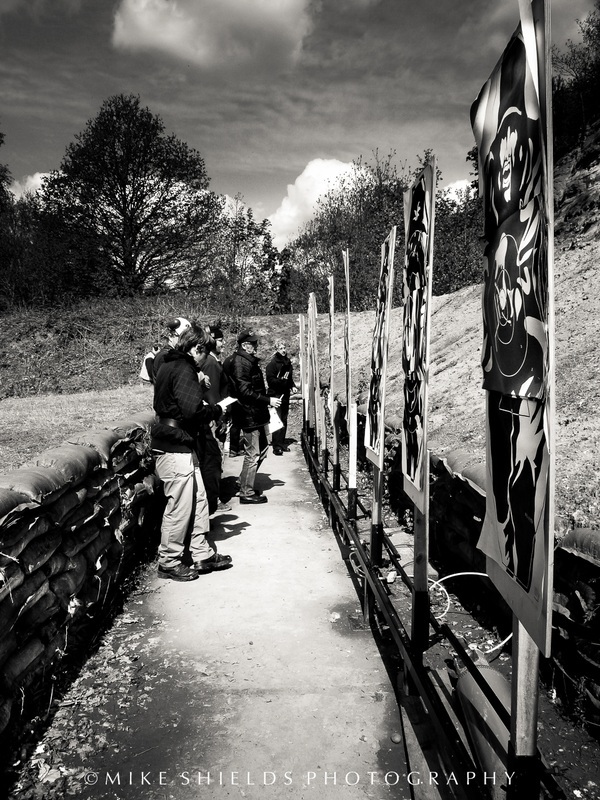 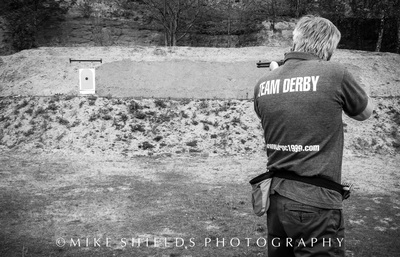 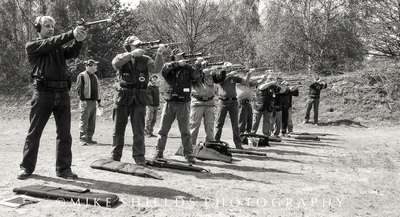 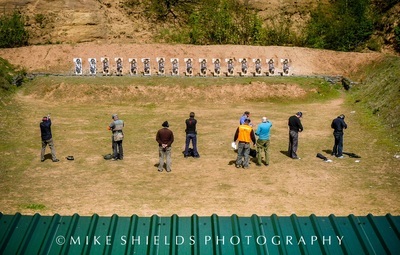 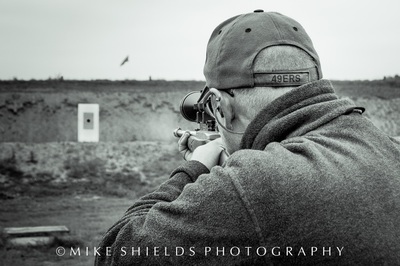 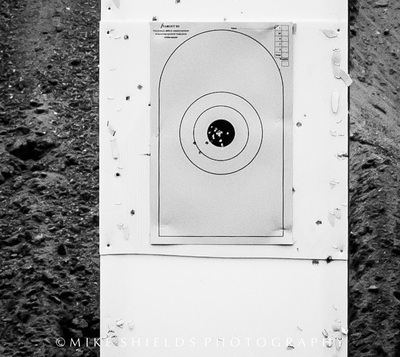 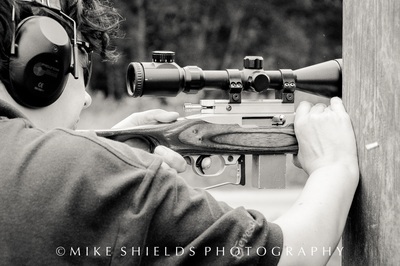 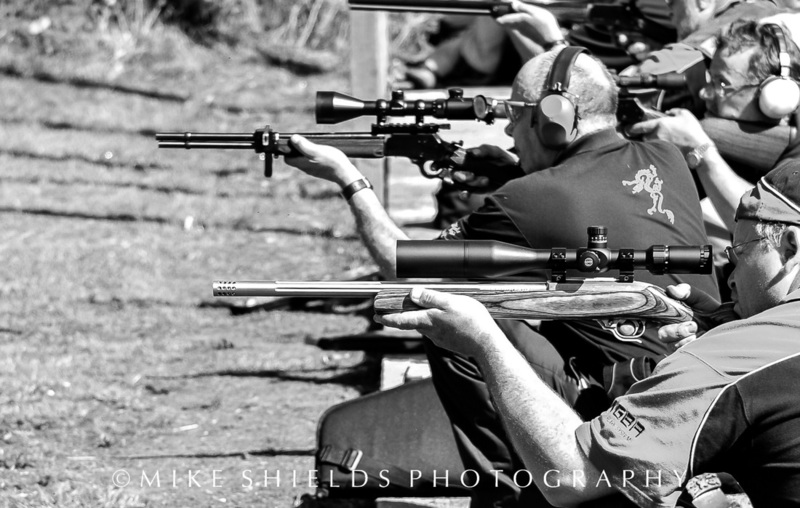 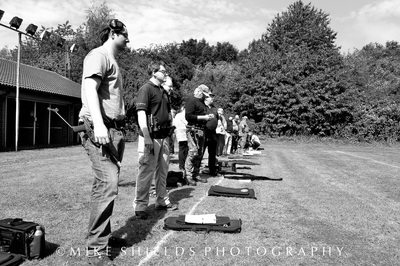 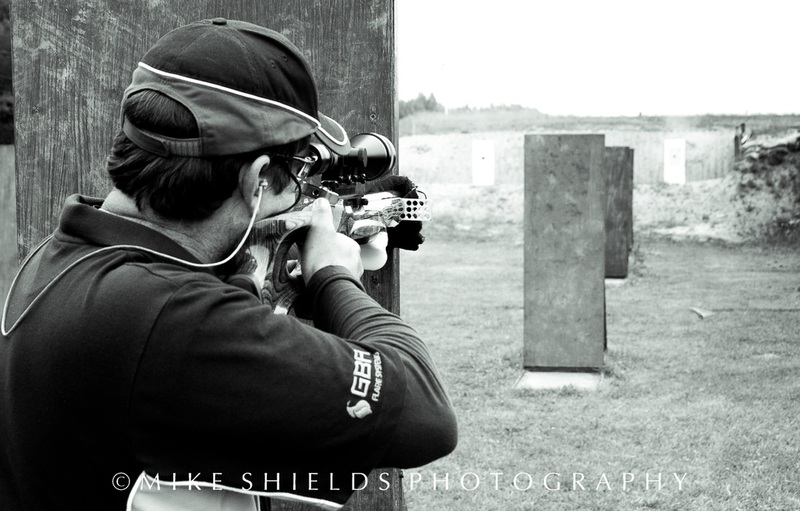 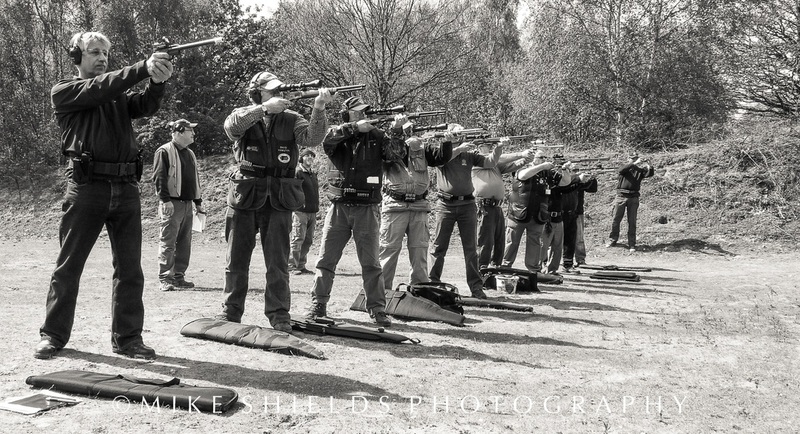 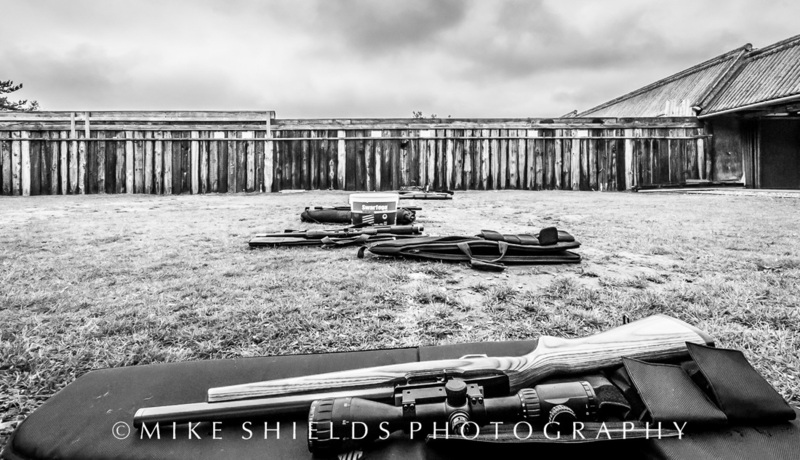 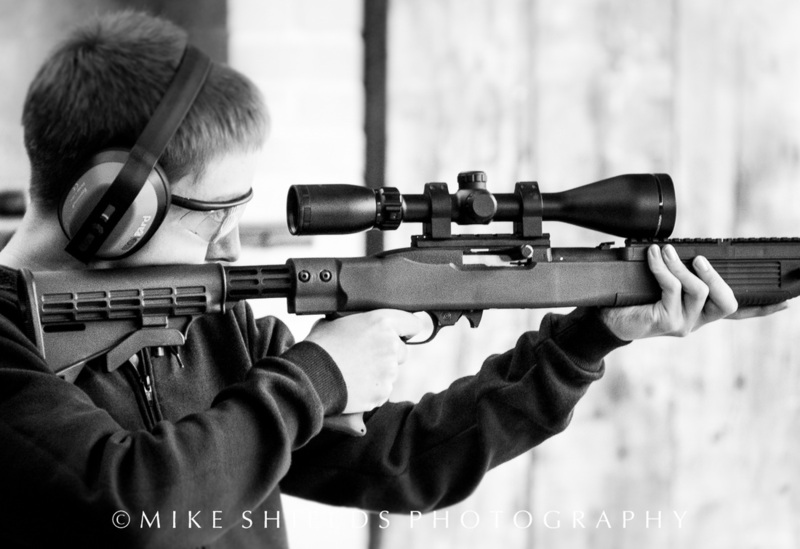 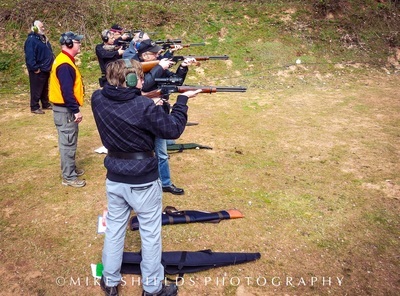 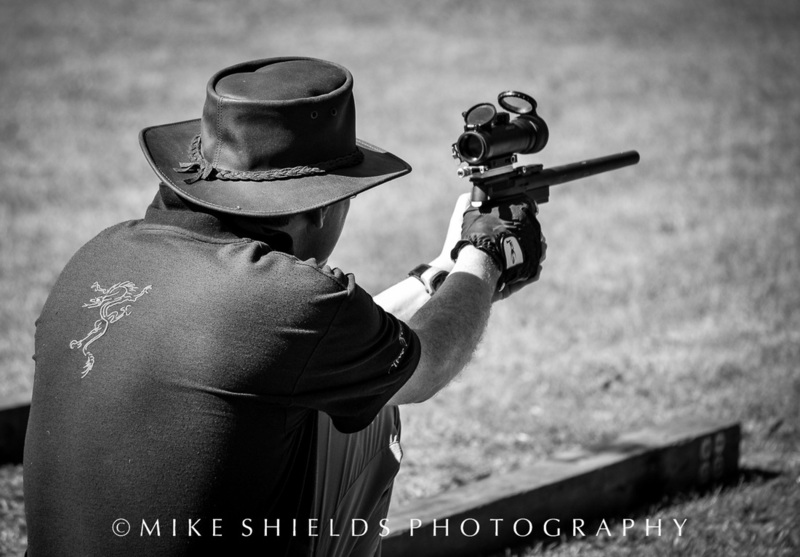 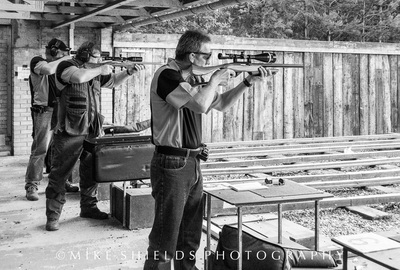 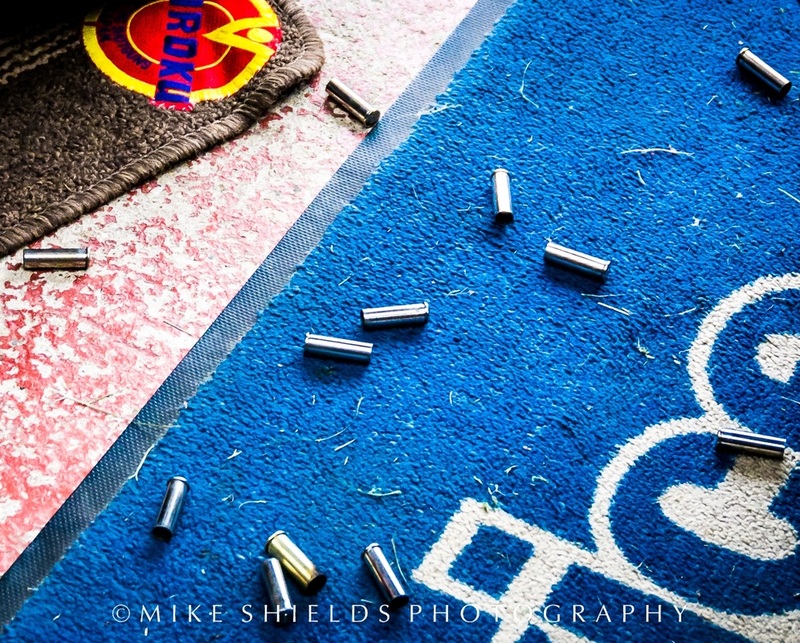 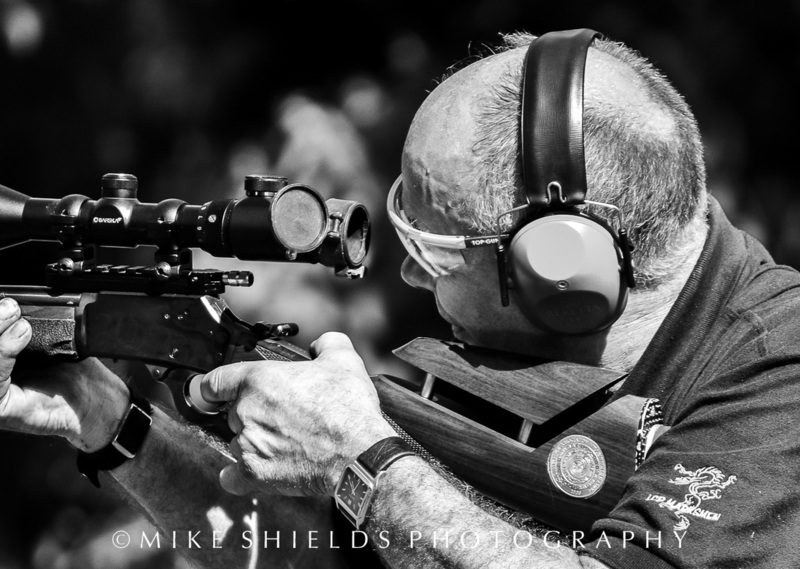 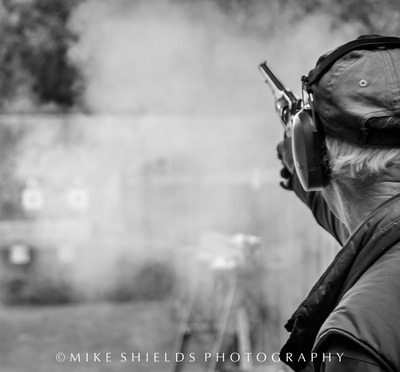 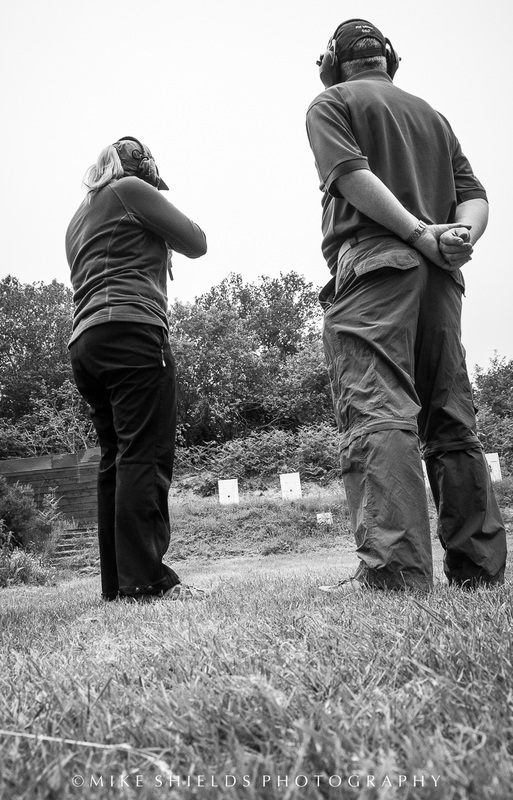 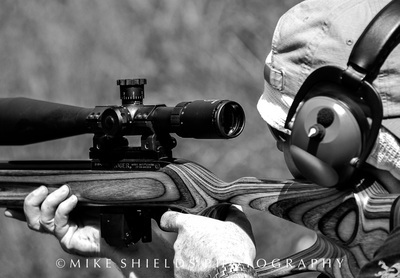 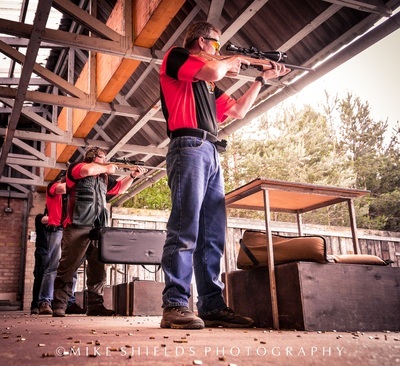 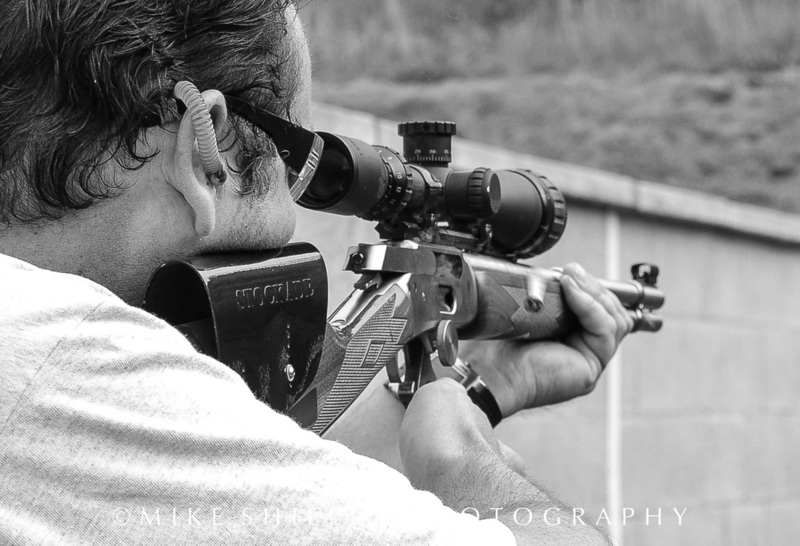 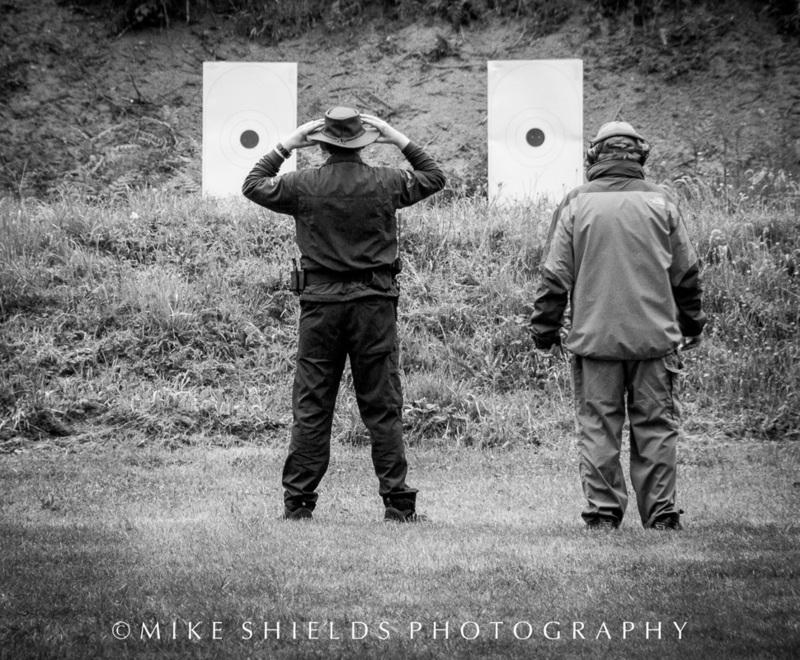 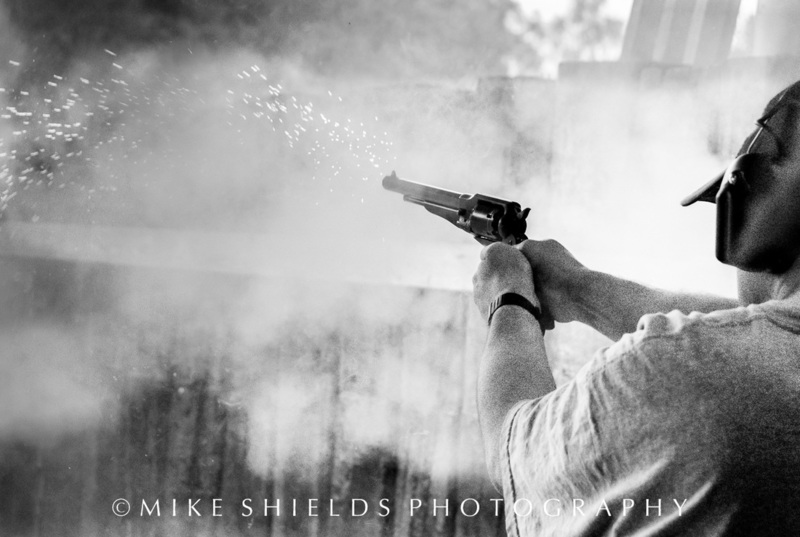 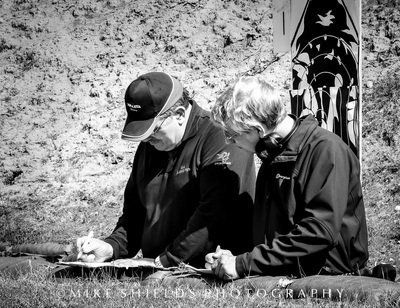 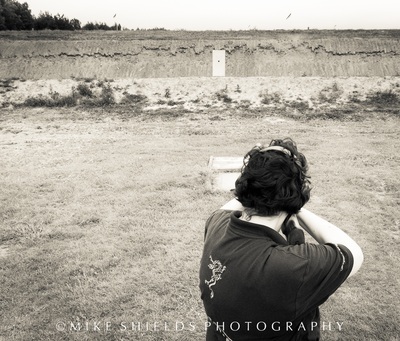 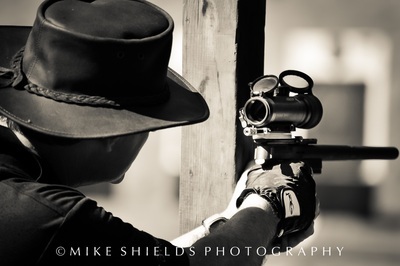 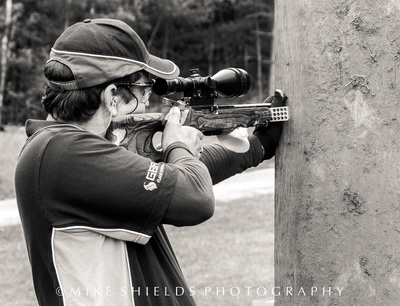 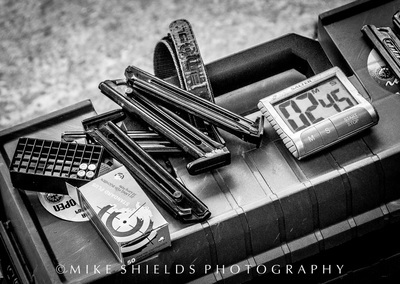 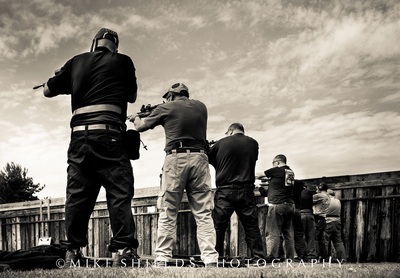 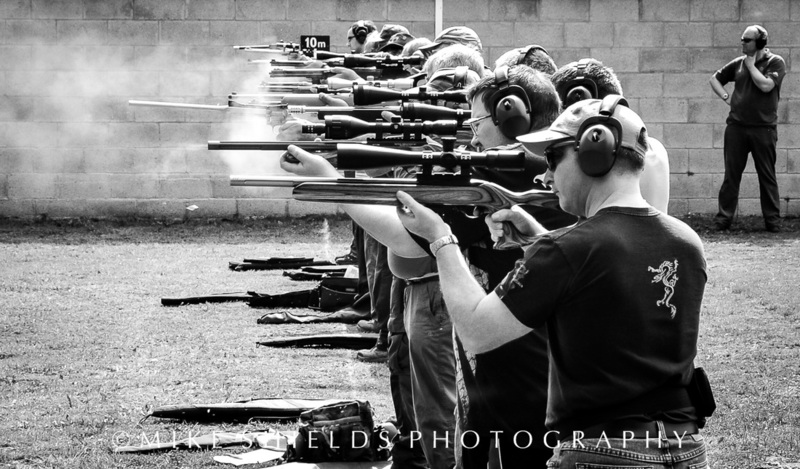 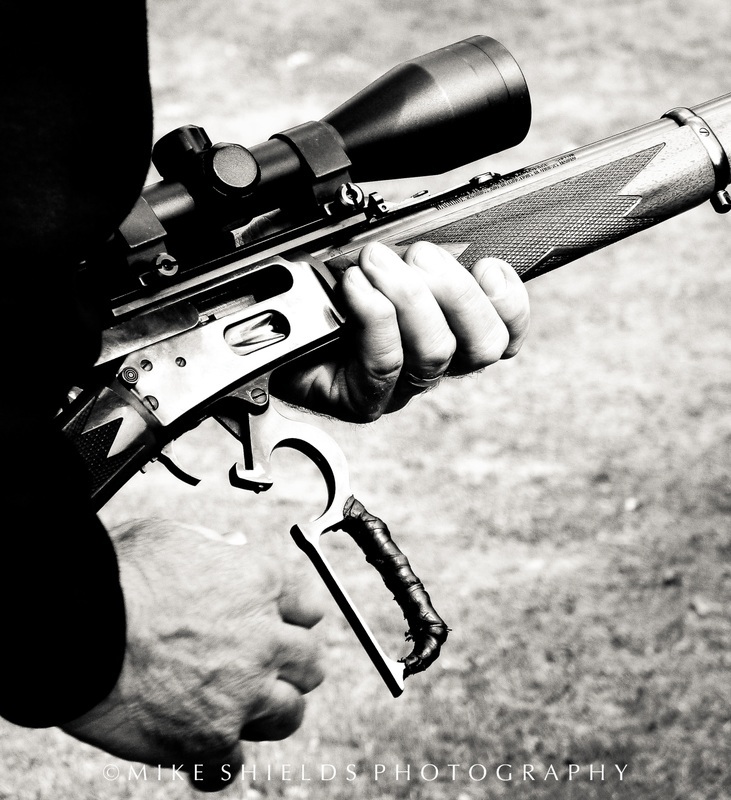 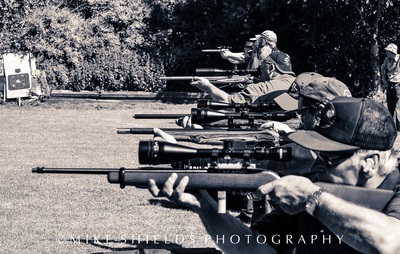 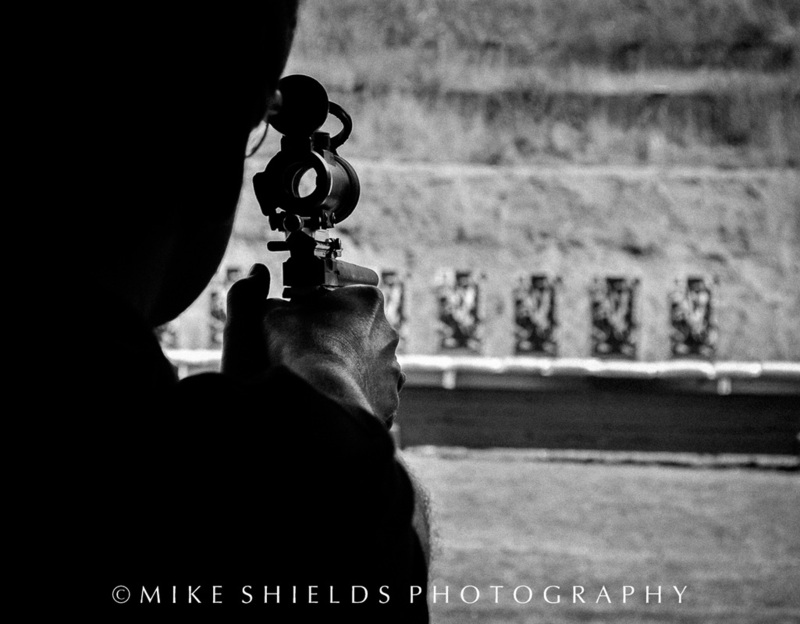 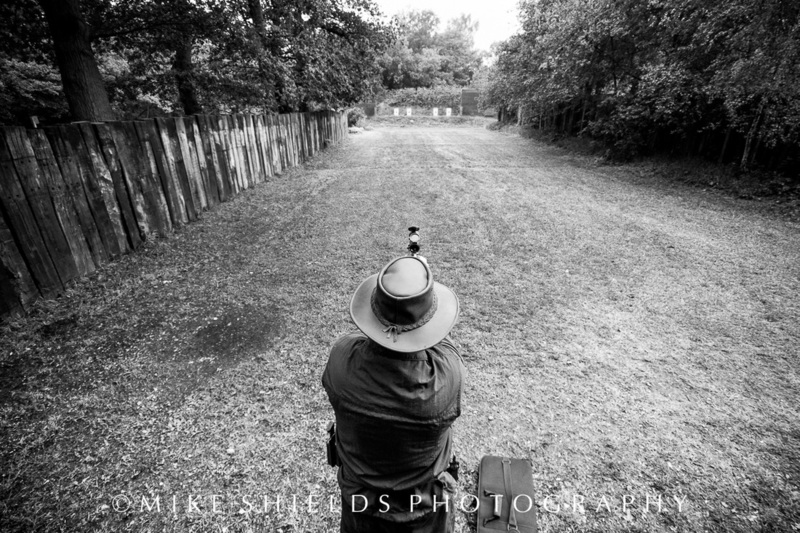 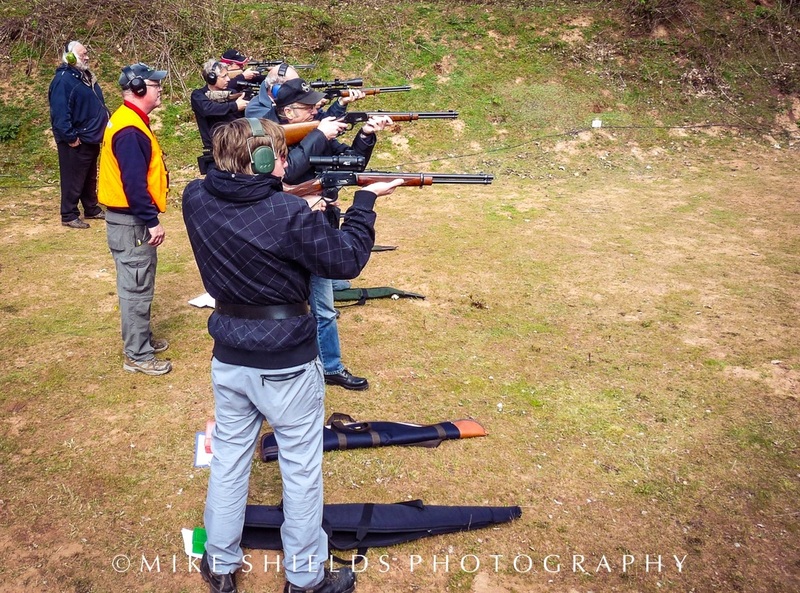 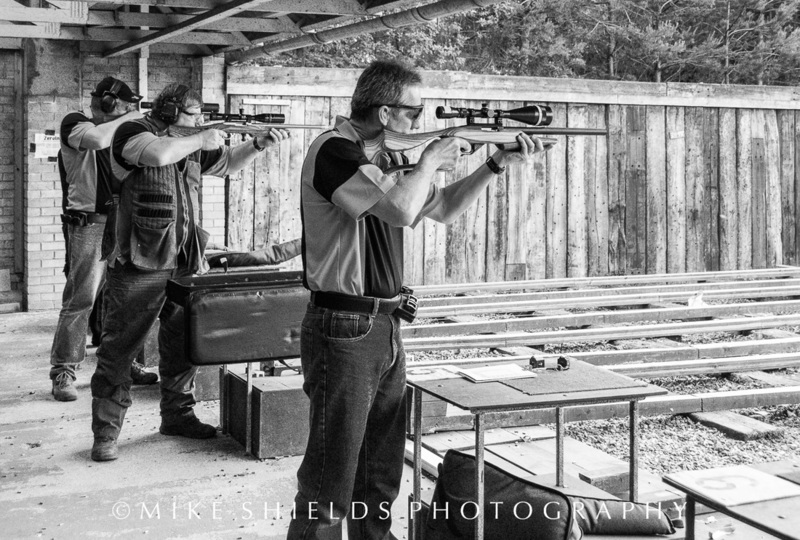 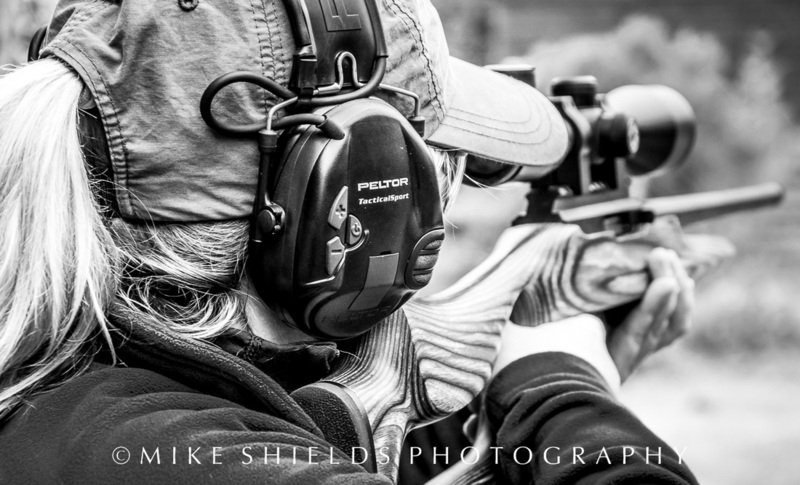 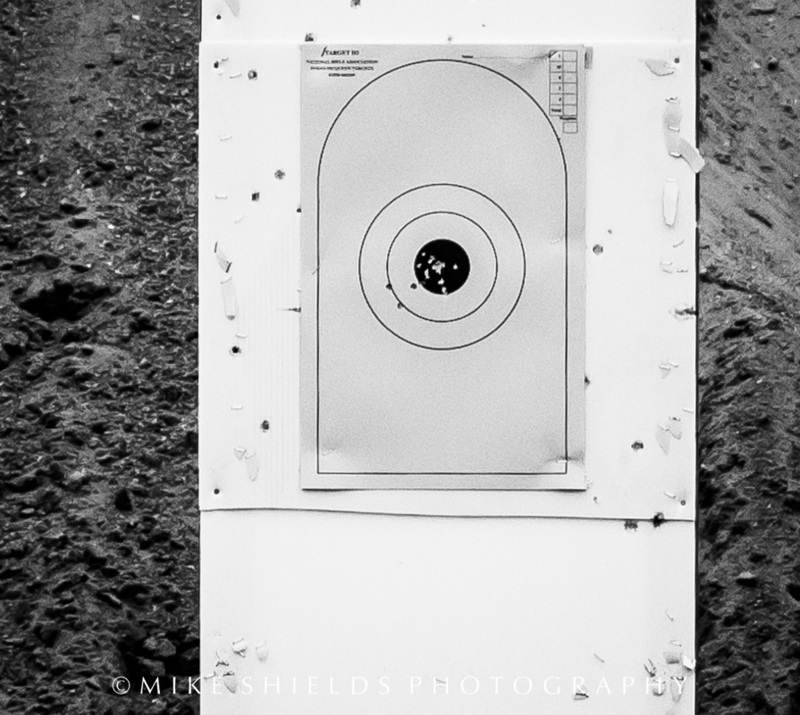 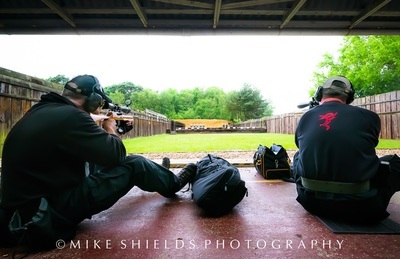 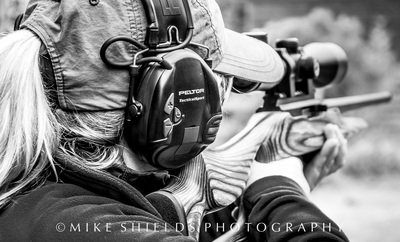 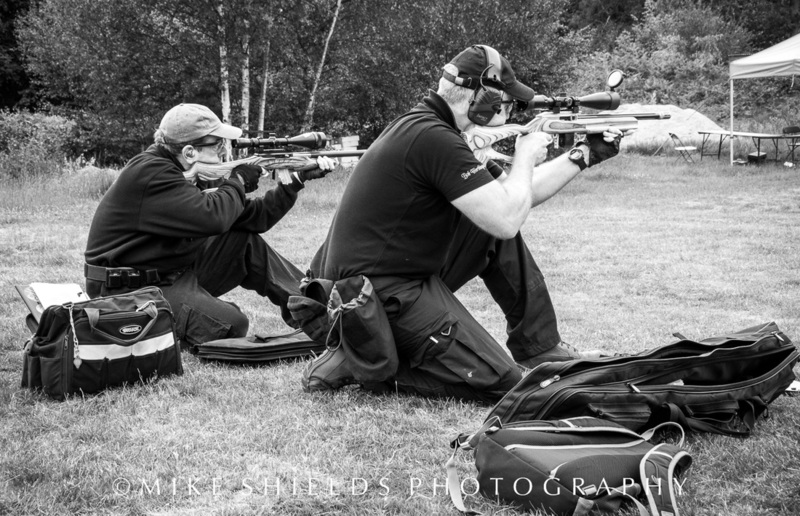 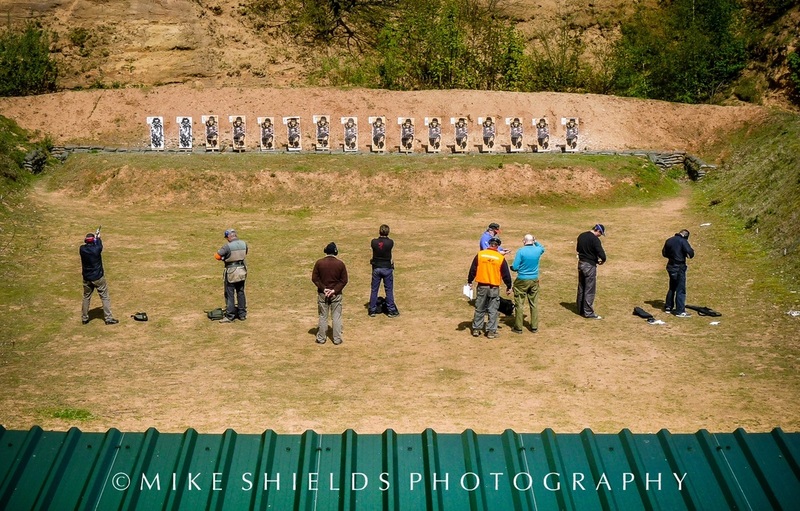 When I wasn't shooting with my Guns I used to wander the Ranges shooting with my Camera.